Camden Lakeside opened to much fanfare 25 years ago but this wonderful local golf course’s best days are ahead of it. Now part of Wests Group Macarthur, Lakeside was designed by British Open winner and Aussie golf legend Peter Thomson, who passed away last year at the age of 88. According to feedback from those who play there, Thomson’s legacy is a “a stunning course, challenging for all levels of players, local knowledge of the course does help, the greens are quite tough’’. 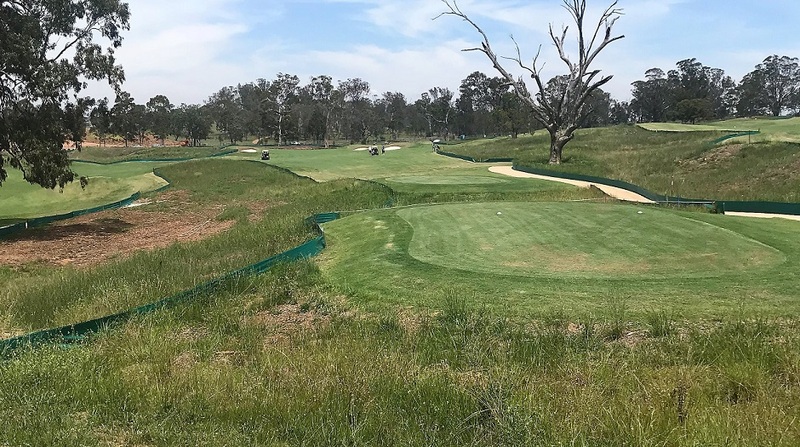 The Top 100 golf courses in NSW website recently rated Lakeside at number 32, but there’s more improvement to come for the Raby Road course. “Lakeside continues to improve with significant investment into the golf course with new greens, new tees, and a new state of the art watering system,’’ says a spokesperson. “Our course superintendent Dean Hopper and his team do a great job and strive to deliver a golf course facility that is up there with the best. 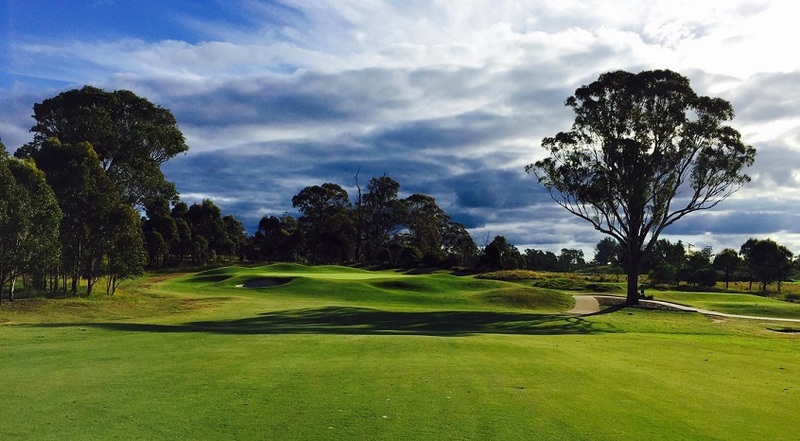 Ultimately, Lakeside will be able to bid for prestigious evens and tournaments such as the NSW Open. In the meantime it remains the Macarthur region’s most popular golf course, although it’s not just locals who take on its challenging links design. “We do have a strong local following in the Macarthur region,’’ says the Lakeside spokesperson. “People travel from all around Sydney to play at Lakeside whether it be socially or in competitions. “We do host a number of charity and corporate golf days which brings people from all over Sydney to the course. “We host about 20 charity golf days (this does not include corporate ones or championships). “Many are from outside the local area. Built for the owners of St Andrews’ most famous hotel, by the Old Course’s most fervent devotees, Camden Lakeside is yet another fascinating reminder of one golf course’s extraordinary power to influence the work of men half a world away. Although Camden Lakeside is worlds away from the famous ancient links of Scotland, the par 72 course pays homage to their legacy through a typically traditional design. The greens are generous and straightforward and the fairways full of clever undulation and fiendish pot bunkers built to punish the stray or over aggressive. The opening hole highlights this philosophy, as the seemingly simple approach must avoid a deep creek and cunning hollows that push balls toward the two small traps that guard the large green. The adjacent 4th green is tucked into the side of a hill and also positioned beyond the creek with these same subtle twists and turns around its fringe. For those daring enough to play the hole from the tips it also features a 220 metre water-carry off the tee. One of the more interesting holes is the par five 5th with any ball heading right off its elevated tee ending out of bounds with cows from an adjoining property. The second shot is fairly simple but must avoid visually misleading bunkers, which the seemingly natural fairway bumps make them appear closer than they actually are. Perception is often your greatest adversary at Camden Lakeside. 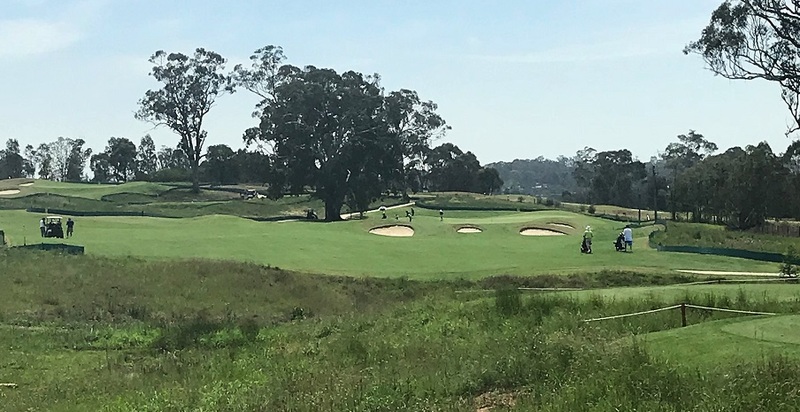 Despite a number of other fines holes, the highlight at Camden comes at the death with two strong closing holes; the 17th is the longest par four on the course and comes complete with a semi-blind uphill approach played through a copse of banksias toward an enormous target. Par here is richly satisfying but easily undone on the very next hole. The 18th is a grandstand finish, more contemporary than classic, with water left and a tight fairway titled diagonally across the tee. A huge lone gum stands in the middle of the landing area forcing the golfer to either to play the hole straight and over the lake or as a dogleg by hitting right of the tree and leaving a longer approach. The brave line must not only carry the lake but also split the tree and a row of pot bunkers along the waters’ edge. 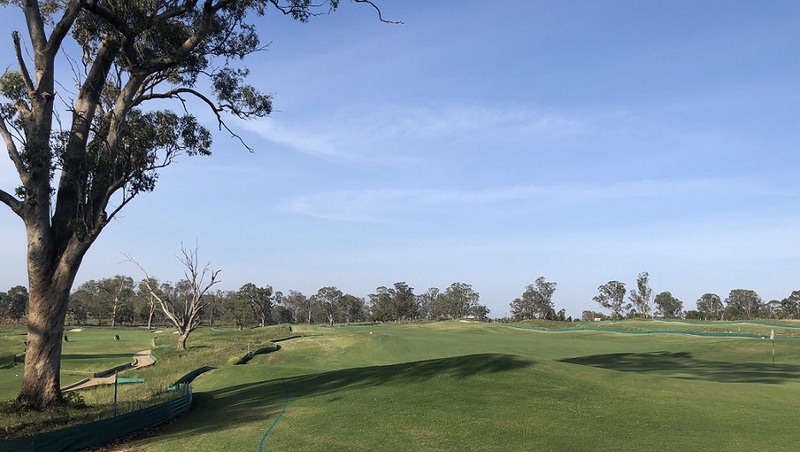 While long holes with heroic water carries are hardly traditional, the combination of classical style bumps and bunkering and contemporary hazards with risk/reward alternatives are reasonably well integrated into this natural Australian landscape. Camden Lakeside opens for “business’’ pretty much from first light every day, but it’s advisable to pre book your tee times beforehand. Its driving range is very popular for those wanting a hit before they head off to work, while coaching is offered via Absolute Golf and Jeff Mansfield. Jeff runs a Junior Golf Academy as well as Camden Lakeside’s Golf for Seniors program, Business Ladies Golf and Coaching for Members.